Cardmaking has become more elegant and interesting thanks to the new supplies and machines being created from a few years back until now. I’m sure more and more new and improved supplies will continue to be released, but I still remember that one time when I made a heart shaped card for Valentine’s when I was in Preschool. Or that other time when I made a small card with a Little Mermaid’s sticker to send it to my oldest cousin in Brazil when I was 10. 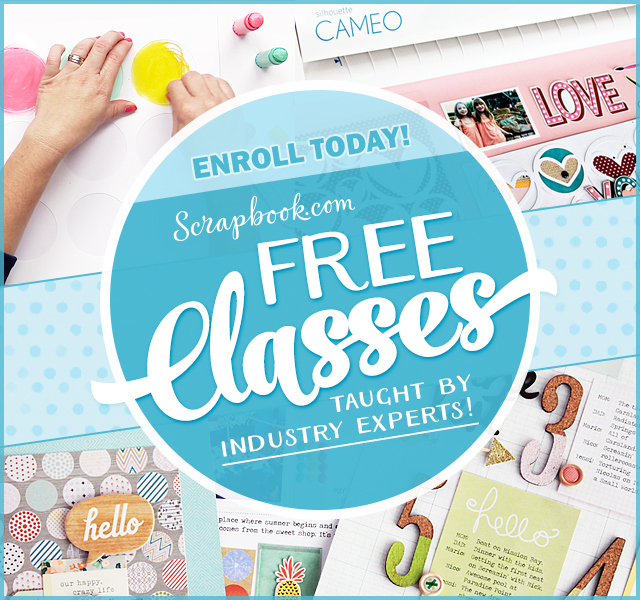 Cardmaking should be inspirational in any case and that is why I enjoy meaningful and versatile products that I can use over and over to share my creativity with others. 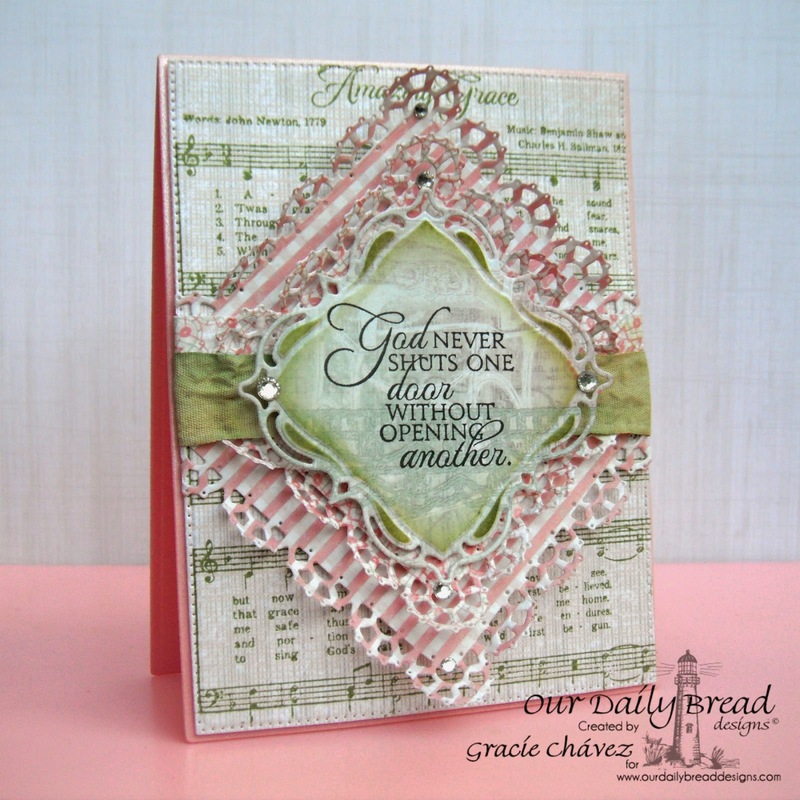 This is the case with the beautiful stamps and dies from Our Daily Bread Designs that I used for today’s card. ODBD just released a couple of the products being featured today: Amazing Grace background stamp and Layered Lacey Square Dies. Love these! I used dye ink to stamp the background and the sentiment on subtle patterned papers. 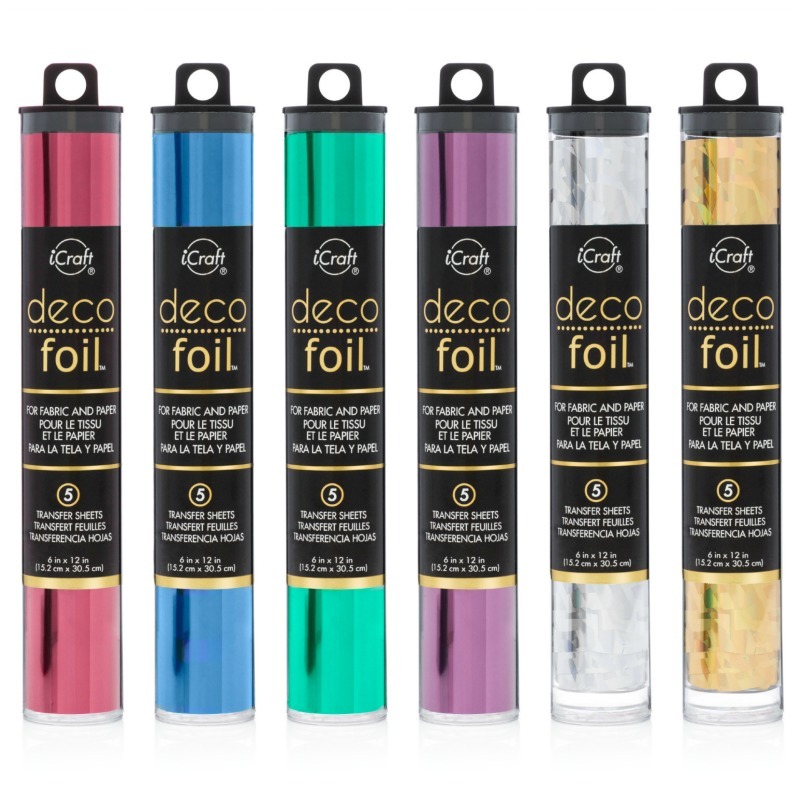 This is a great technique that adds texture and depth to your stamping. I layered various dies but I did alter the largest lacey square to make it larger, by cutting it in half and adhering the halves slightly apart from each other, vertically. The next layer is actually made with the same die cut used for the previous square, cut at 1/3 and adhered to create the illusion of a full square. Altered dies sometimes need to be finished with a piece of ribbon or paper and that is just what I did on this card. Finally I added the central label (sponged with green ink) that I think frames this inspiring sentiment beautifully, and I also added a few rhinestones. I truly hope you feel inspired to try out some of the techniques I’ve shared with you today! I invite you to visit ODBD’s website to check out the new release, that I think you’ll absolutely love! Thanks so much for your kind visit today! Hope you stop by again soon! Lovely card! 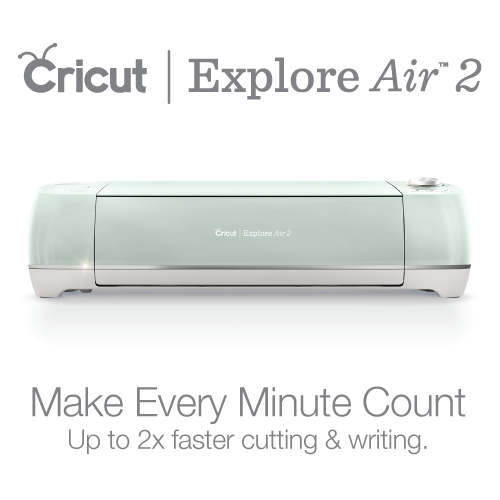 Thank you for the hints on altering the size of die cuts to use on the same card! How do you produce such gorgeous examples? I love the colors, the dies and the sentiments! What can I say, it is beautiful! Hugs. This is gorgeous, Graciellie! Love your unique idea about the die cut pieces! I will use that idea! Gracie, this card is breathtaking! I love the colors and the sentiment is fabulous. Thanks so much! And you are very welcome! What a beautiful card! 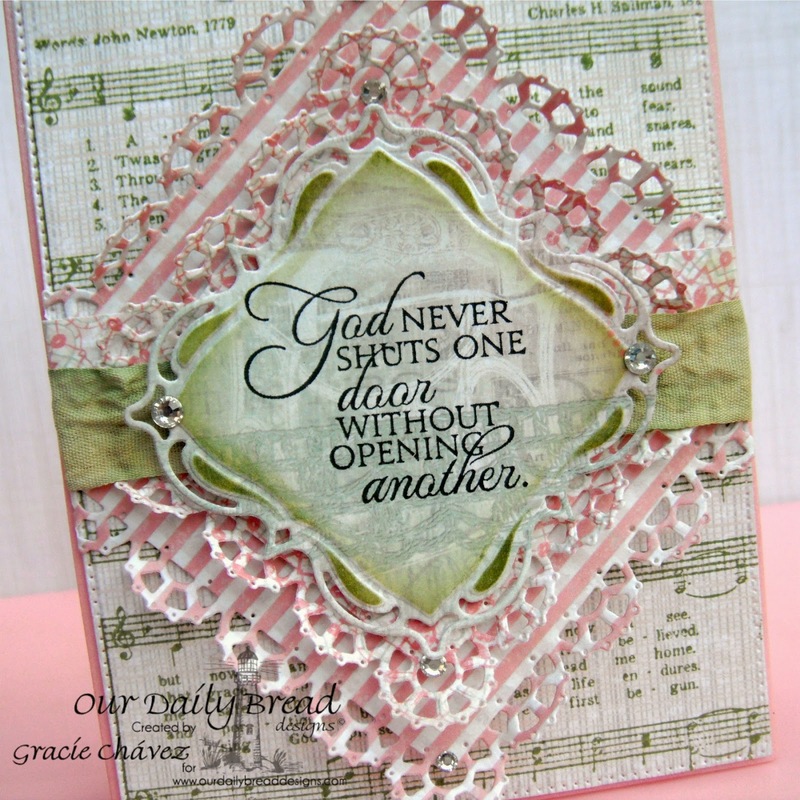 The Lacey Square dies are gorgeous and I love the Amazing Grace stamp… more for my wish list!!! Thank you for your visit to my blog! I so appreciate it!!! I love this layered card. That sentiment is lovely and the colors and background are just amazing. Thanks for playing in our final challenge at Craft Hoarders Anonymous! What a gorgeous card! All those lovely layers and the perfect color combo! It's such a joy to behold! Thanks for sharing with us at Craft Hoarders Anonymous!